Guide To Barefoot Landing: Shopping, Dining & More! When you step inside this shop luscious fragrances will surround you. 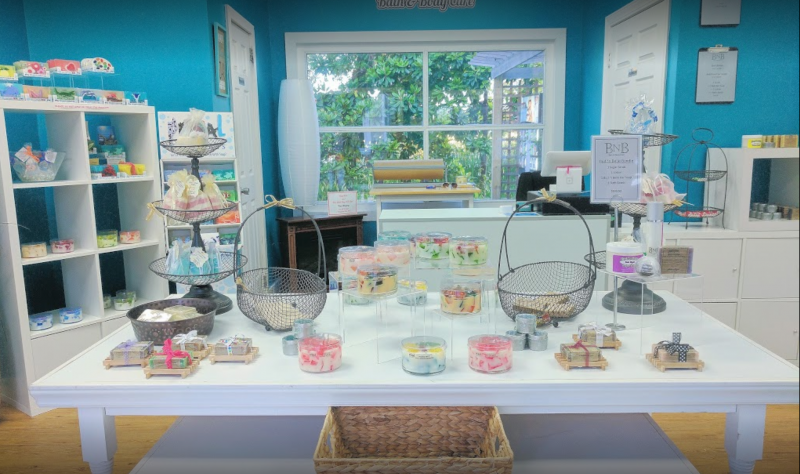 Homemade lotions, wax melts, and bath bombs and more are made with love and all natural ingredients. Feel the moisturizing difference in the sugar scrubs. Slather on body butters in coconut lime or ripe raspberry smells for all-day softness. There are products for the home as well. Try the candles made with essential oils for great smells and overall wellness. Do you love Christmas year-round? The Christmas Mouse is the shop for you. Step inside and up the magnificent staircase. Take in the Egyptian Glass tree. It’s stunning. 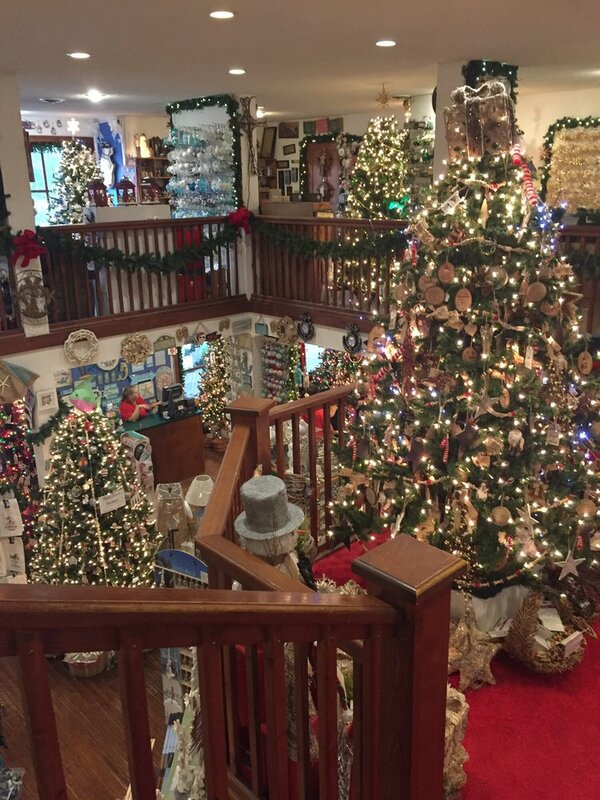 Peruse the shop for unique ornaments and gifts that can’t be found anywhere else. Find ornaments for baby’s 1st Christmas, nautical ornaments, and seashell ornaments. Collectibles like Demdaco Willow Tree and Department 56 Snowbabies can be found here, too. Did you forget the sunscreen? You can find it here, along with plenty of other items like jams, snacks, souvenirs, shirts and candy. On hot days, pull a RC Cola from the ice-filled cooler and enjoy it. 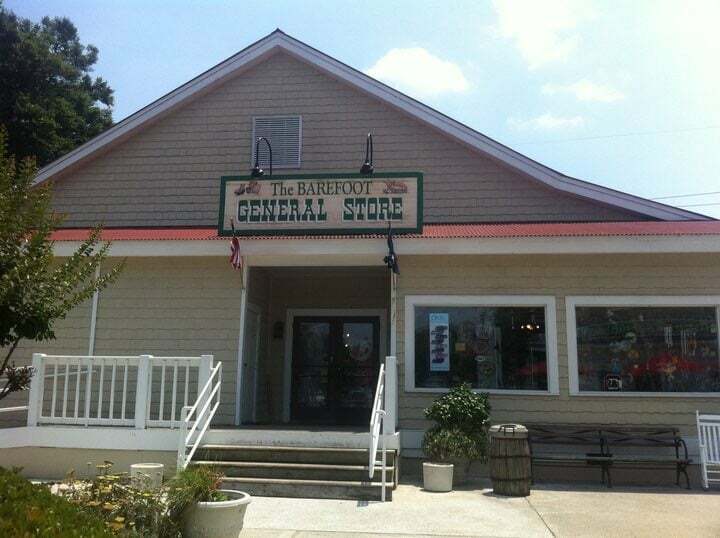 The store has the feel of an old-time general store with all of the items you need for your vacation. All of the shopping is sure to leave you hungry. You don’t have to get in your car and drive to a restaurant to eat. There are plenty of great food options surrounding you here at Barefoot Landing. Seafood, burgers and pizza as well as plenty of ice cream will satisfy your cravings and energize you for more shopping. Find the freshest fish and seafood, available for dine-in on the waterfront or to take home and enjoy at this restaurant and seafood market. There is a delicious raw bar with ocean-fresh oysters and sushi. Plenty of low-country favorites like shrimp and grits and crab cakes will make your taste-buds sing. Delicacies like lobster ravioli with squid ink or tuna poke salad are perfect for adventurous eaters. Be sure to take some fresh fish home for the grill, too. Casual elegance surrounds you here. Wood-fired shrimp linguine, rib eye with garlic mashed potatoes, and pork chops with barbecue seasonings have that hint of smokey goodness. Prime rib, Atlantic salmon or filet Mignon are elegantly plated and paired with great wines. 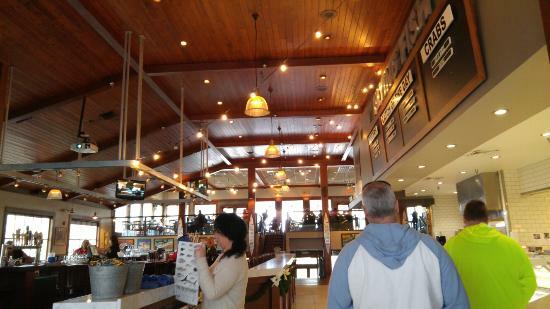 Eat as you overlook the waterway or slide into Sharky’s bar for camaraderie and drinks. Do you want to dine in a casual setting where t-shirts and flip-flops are perfect attire? 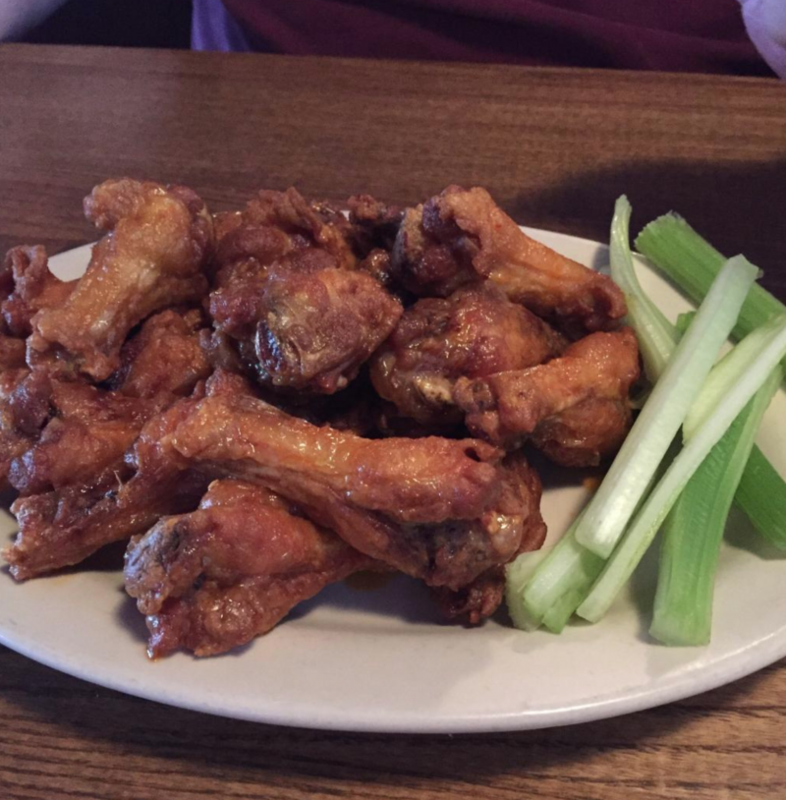 Stroll on in for wings in a variety of flavors and heats. There are sandwiches, salads and plenty of cold beer waiting too. 33 made from scratch sauces will coat your wings in hot, sweet or spicy flavors. Blue Cheese burgers and other specialties will fill those big appetites. Now that you and your shopping bags are full, how about a little entertainment or a nightcap? Whether you want family entertainment or some adult time, there is something for everyone here – even when the sun goes down. 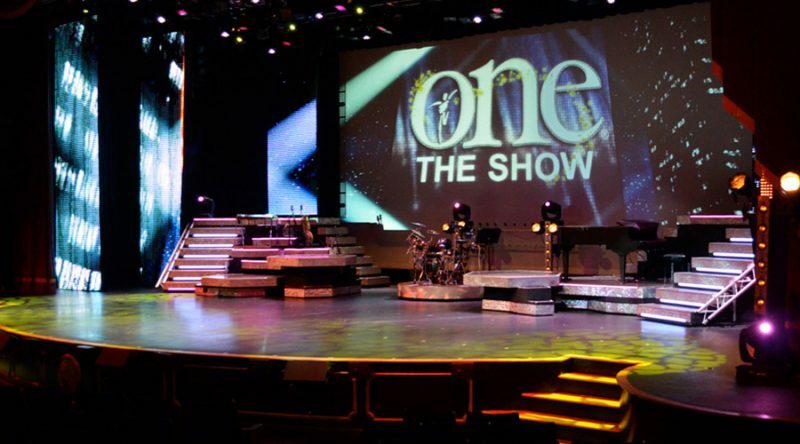 Step inside this #1 rated venue to see performances by The Four Tops, The Oakridge Boys and The Temptations. This family-friendly theater has shows that rival Vegas and New York. Comedy shows, audience participation and Christmas extravaganzas keep visitors coming back year-after-year. 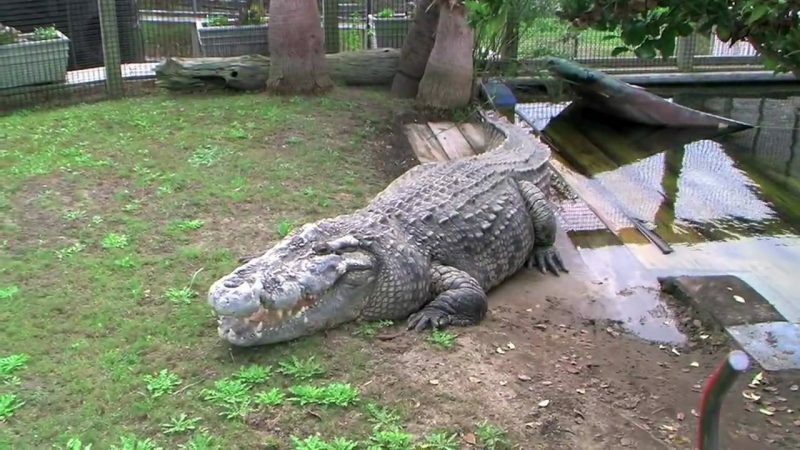 Kids of all ages will thrill to see alligators – lots of alligators- in one of the largest reptile facilities in the world. 15 acres of fun with over 200 species of animals will keep everyone in your group looking and learning. Flamingos, Galapagos Tortoises, iguanas, snakes and more are presented in live shows and feedings. The audience can take pictures, touch some of the animals and learn about these fascinating creatures. Adults can sip drinks and indulge in loud, live music at The House of Blues. For those who want to party, the private Foundation Room offers custom-tailored experiences and exotic decors. Throughout the year there are so many concerts and events. The stage is ever-changing and never boring. Whether you come for family time, a couple’s retreat, or a weekend with the boys – the shops, restaurants and entertainment venues offered in this one area will keep you busy and happy.